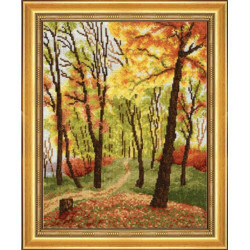 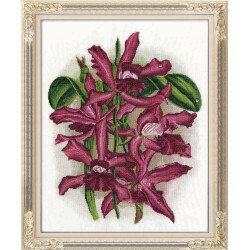 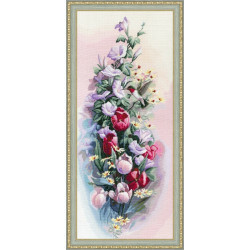 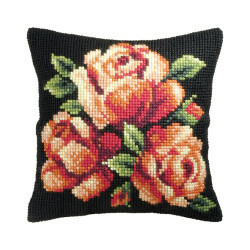 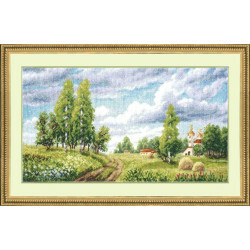 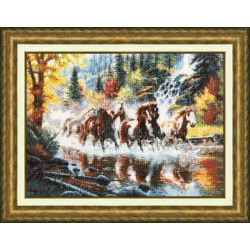 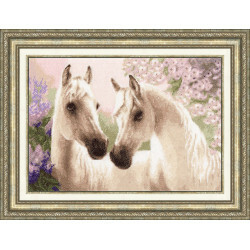 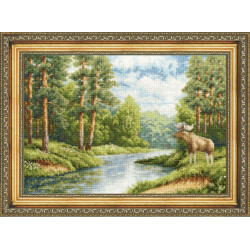 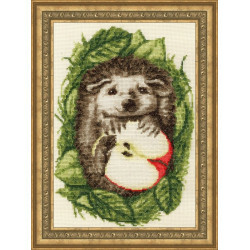 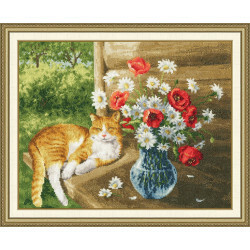 Bothy Threads are a renowned cross-stitch kit manufacturer from the UK. 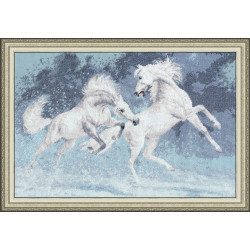 Its impressive product selection will surely meet the sewing needs of both needlework experts and beginners. 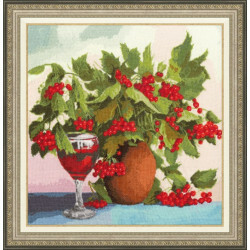 Bothy Threads are famous for unique and innovative designs and top quality. 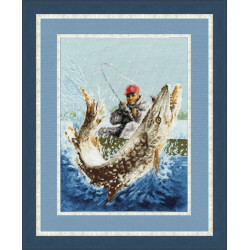 Bothy Threads There are 53 products.